Participating in national butterfly and dragonfly inventories in France to measure the evolution of biodiversity. ActionConducting a national inventory of butterflies and dragonflies. 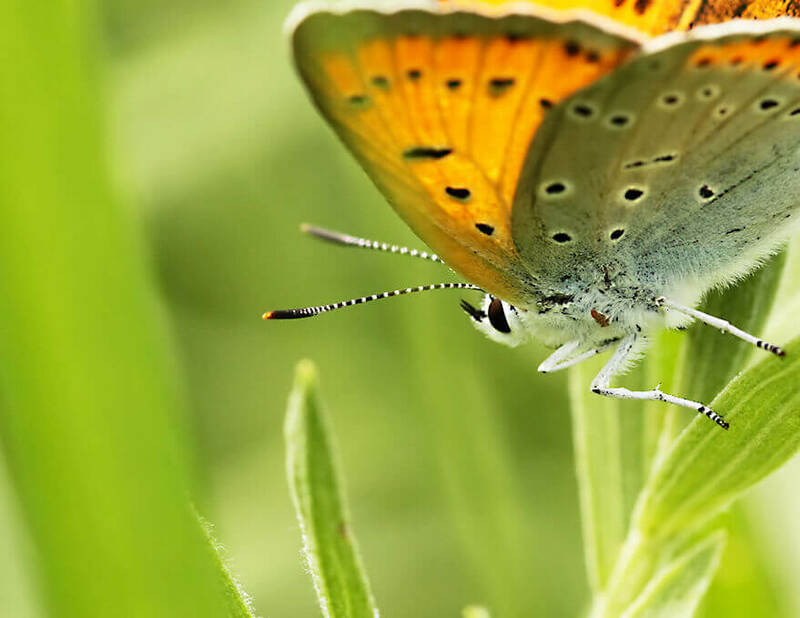 The Muséum National d’Histoire Naturelle [National Museum of Natural History] is coordinating nationwide inventories of butterflies and dragonflies in France to monitor the evolution of these insect populations, which are key indicators of the state of biodiversity. The observation data for each species is entered in the National Inventory of Natural Heritage (INPN). Within this context, the conservation of old data, from collections in particular, is also a priority as it provides important and verifiable information on the former distribution of species, which can be compared with the current situation and enable construction of a model for future evolution. Concerned about the loss of biodiversity throughout Europe, the Didier and Martine Primat Foundation has decided to support the computerisation of data and the specimens from the Jean Schlumberger butterfly collection which was bequeathed to the Museum. The collection also includes 17 manuscript notebooks containing a wealth of information on the situation of lepidoptera populations in the late 19th and early 20th centuries. By converting the manuscripts to digital format and computerising the collection, this important scientific data base will be in a durable, modern format that is easier to access and to use. Regarding the inventory of dragonflies in metropolitan France, the provision of further funding will enable to broaden its scope by selecting and including twenty new significant sites for study, one of which is the Domaine des Etangs; an estate in the Massignac district of Charente Limousin which belongs to the Primat family. Electronic conversion of the data on butterflies contained in the notebooks previously scanned by the library. A thorough verification of the collection will be undertaken to cross-check the data. Transfer of the inventoried items into the collections database, and integration with the National Inventory of Natural Heritage (INPN). 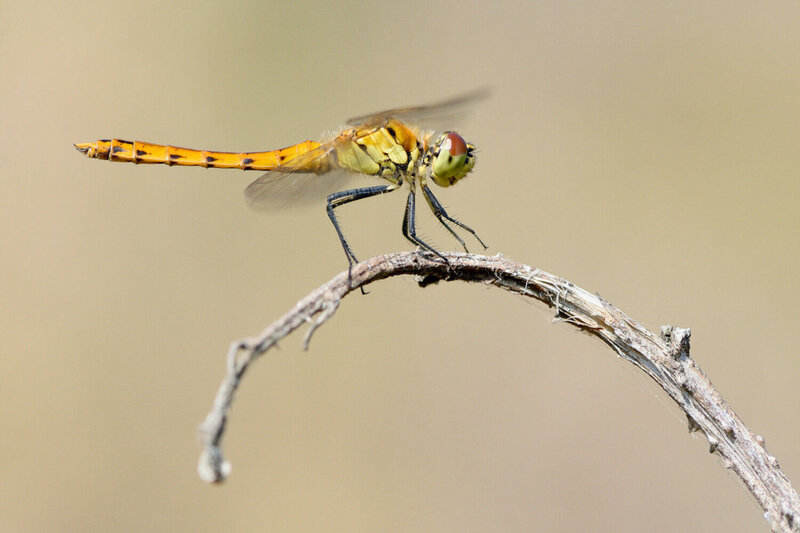 At the same time, the National Museum of Natural History will join forces with the Agency for Insects and their Environment (OPIE) and the French Odonatology Society (SFO) to collect data from additional sites (including the Domaine des Etangs), as part of the national dragonfly inventory. All data obtained will be considered as public information. Computerisation of 20,000 butterfly specimens and data, which will be made available on the National Inventory of Natural Heritage (INPN) website. 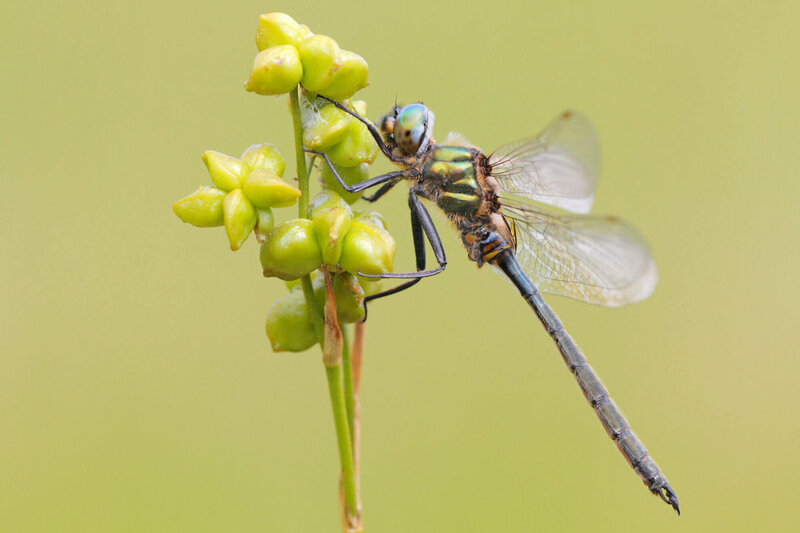 Publication of an Atlas of Metropolitan Dragonflies in France, scheduled for late 2020. 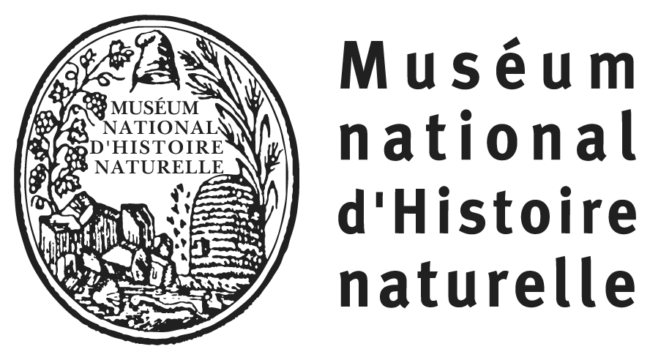 Founded in 1635, the Muséum National d'Histoire Naturelle is dedicated to nature and its relationship with humans, through basic and applied research, conservation and enhancement of collections, teaching, expertise and dissemination of knowledge. The Museum is historically based in the Jardin des Plantes in Paris, but also has 12 other sites in France, all with one clear objective: to make knowledge on natural history accessible to all and to raise awareness as widely as possible to the importance of protecting the planet.